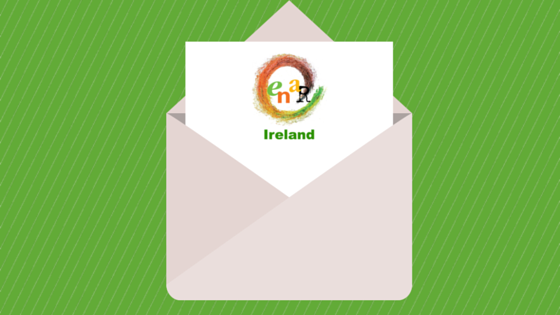 In light of the escalation of the ongoing emergency we are witnessing in the Mediterranean sea and the special meeting of the European Council that is being held in Brussels tomorrow, Thursday 23rd April, we, members of the European Network Against Racism in Ireland, are writing to you ask you to ensure that the discussion that takes place is one focused on humanitarian, rather than military solutions. Ireland must recognise its responsibility in this historical moment and avoid further mass loss of human life. We are asking you to put forward concrete solutions that will put, to use Amnesty International’s term, people before borders. That European member states, including Ireland, make financial pledges towards the expansion and continuation of search and rescue operations in the Mediterranean in a way that is transparent and ensures democratic oversight. The creation of larger resettlement programmes for people in need of international protection, to be allocated on a fair basis, in line with each country’s GDP. We have a responsibility to act in solidarity with other EU member states and are signatories of the Refugee Convention, let us not forgot that nor why it came to be. The opening of safe and legal channels to Europe, given the reality that numerous ongoing wars and conflicts are displacing huge numbers of people. Smuggling is not the reason behind these perilous journeys. The crisis did not start with the deaths in the Mediterranean, rather what we are witnessing is a symptom of a deeper crisis. This crisis is borne out of many years of instability in sub-Saharan Africa, North Africa and the Middle East, in which some EU countries have played a significant part. If the response of EU Heads of State is to push people back into dire situations and conflict, we will not only move the ‘problem’ down the line and perpetuate it, but also fail to understand this is a global problem, one which requires Europe to show courageous leadership. Let our policy in this area reflect the founding principles of the European Union. Of one thing we can be sure. People will continue to risk their lives by embarking on perilous journeys across the Mediterranean, not knowing what awaits them but certain that there is no hope behind them. We need proactive and effective humane strategies in place now to stop people dying at our shores. Then we must acknowledge the part we have played in creating this crisis and act to rectify it by whatever humanitarian means possible. 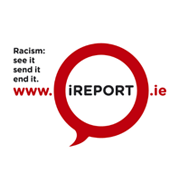 Director, ENAR Ireland, the European Network Against Racism Ireland.